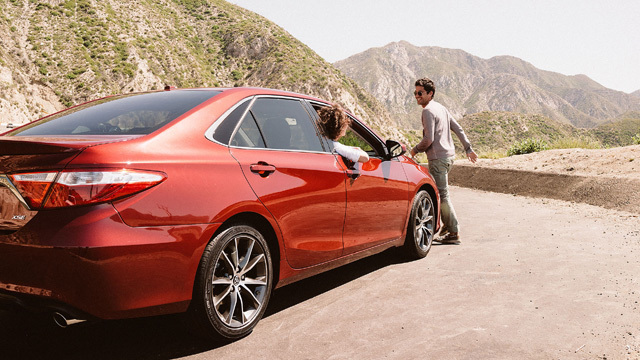 2017 Toyota Camry – Why to purchase this car? 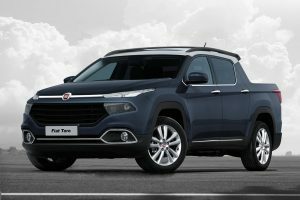 Why to purchase this car? The reason is- you can get something for nothing. 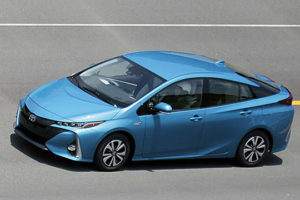 Toyota made a slew of additional equipment that you can actually get for the last year’s price. 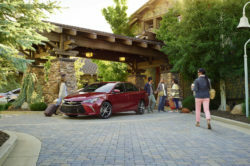 Building the additional electronics hits the mid- and up-level Camry XSE (four-cylinder model) and XLE, as well as the Camry XLE hybrid. 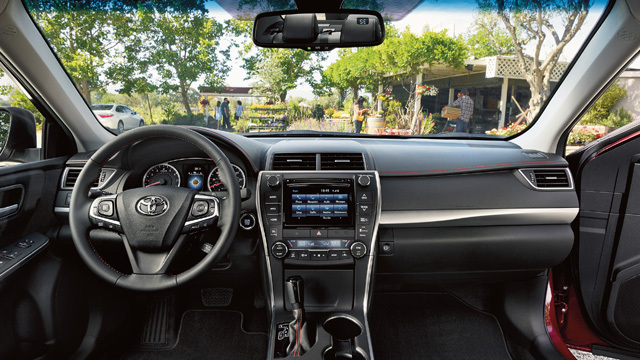 All three get Qi wireless phone charging; the XSE and XLE further add Toyota’s Entune infotainment display with navigation and a JBL audio system. 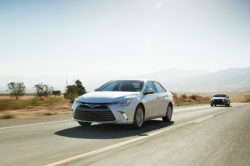 The base four-cylinder LE still starts at $23,905 with the SE ringing in at $24,675; the upgraded XSE and XLE both demand the same $27,145 as before. 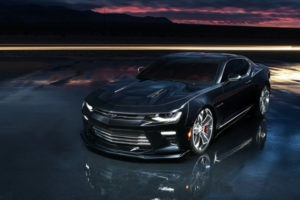 (Adding the V-6 to the latter two models again will cost you another $5060.) The hybrid’s entry-level LE trim is $27,625, the SE is $28,830, and the XLE’s ticket remains $30,975. 2017 Toyota Camry went on sale in early summer 2016. This is a statement car. It is as simple as that. 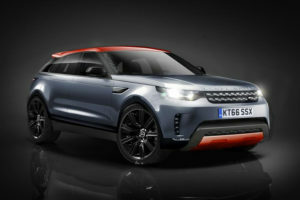 With aggressive lines, it commands the attention and is designed for the ones who dare to be bold. 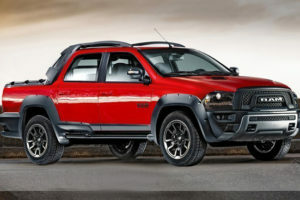 Sport mesh front grille makes powerful impression. Black trim bezels surrounding headlights, give the right amount of attitude. When the daylight is too strong LED daytime running lights will help ensure you won’t be missed. Get ready for stares with gloss black finish and machine-finish accents on 18-inch alloy wheels. 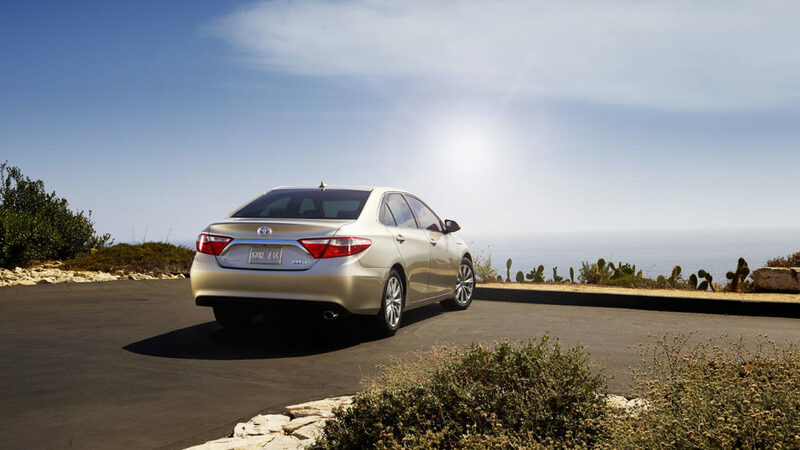 The dual exhaust system will help you get the most out of your drive. 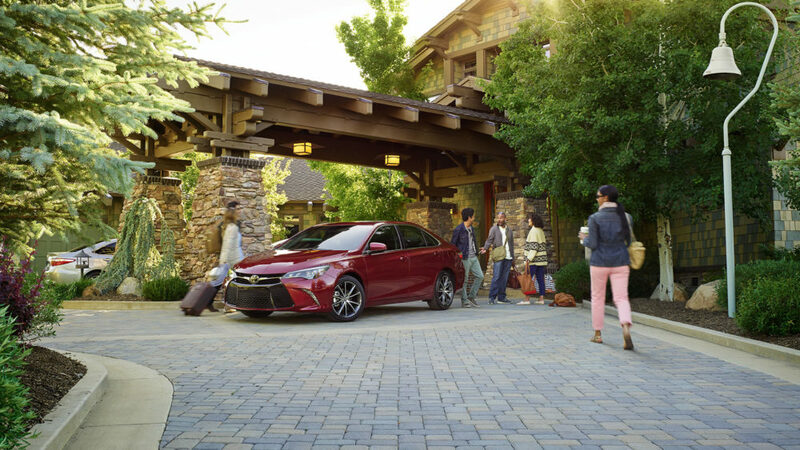 The 2017 Toyota Camry cabin has a plenty of room both front and back. The space is organized in way that provides you more leg space and greater head room. There are leather-trimmed seats available for some of the models, with contrasting stitching that makes the interior really fancy. All models have sport seats with side bolsters and that cradle the driver to help you enjoy the ride even more. Center stack makes easy to access multimedia system, integrated navigation, dual zone automatic climate and a whole bunch of features for a custom ride. Under your foot there is 3.5 liter V-6 engine producing 268 horse powers. 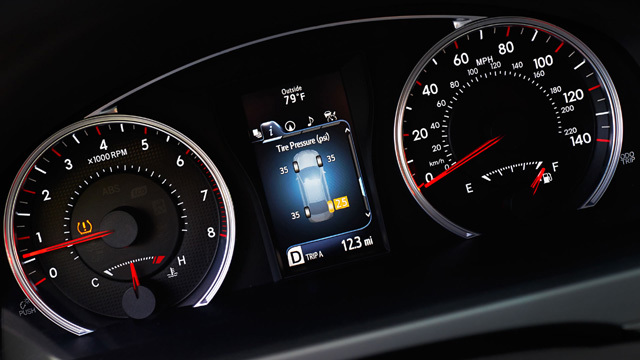 The 4-cylinder offers up to an EPA- estimated 33 highway mpgs, and the sporty V-6 offers up to an EPA- estimated 30 highway mpgs. 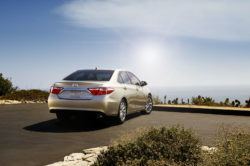 Camry also comes with small specially designed features called vortex generators that maximize its efficiency and keep thing quiet inside.